A state trooper helped deliver a baby in Williamson on Sunday. Trooper Jordan Szklany was called to a home on Lake Road just before 5 p.m. for the report of a child birth in progress. 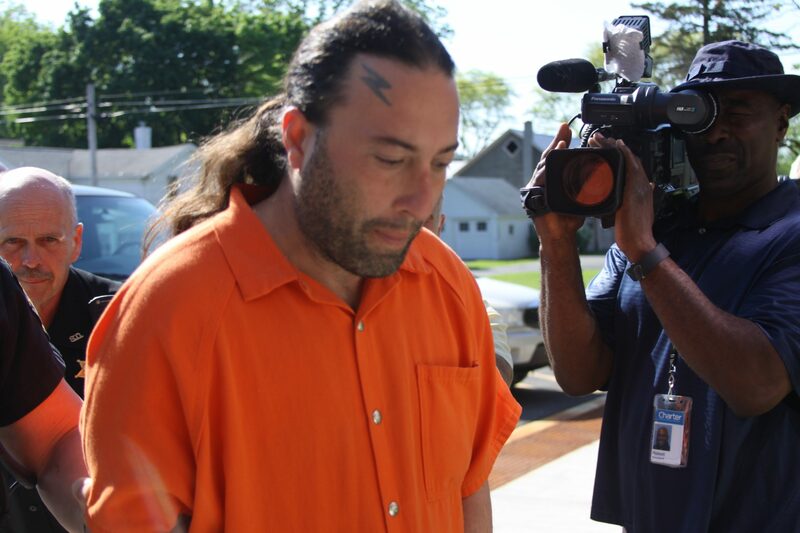 When Trooper Szklany arrived on scene, he says the mother and her husband were in the driveway. 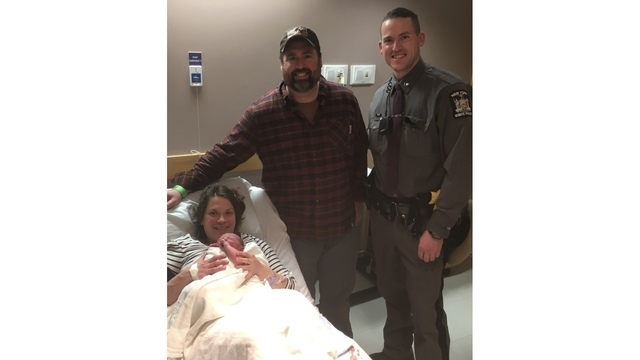 The trooper helped the father with the birth of a healthy baby boy.